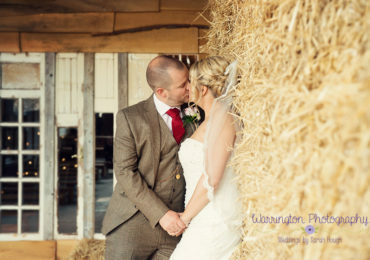 Hi I’m Sarah award winning wedding and portrait photographer and owner of ‘Warrington Photography by Sarah Hough’ I specialise in weddings, newborn photography and early years portrait photography. I predominately photograph weddings in Cheshire, Lancashire, Merseyside, The Wirral and North Wales too at some of the most exclusive and sought after wedding venues such as Peckforton Castle, Tyn Dwr Hall, Nunsmere Hall, Owens House Wedding Barn, West Tower, Eaves Hall, Combermere Abbey, Statham Lodge, Wrenbury Hall, Inglewood Manor, Thornton Manor to name just a few, but I am often asked and am happy to travel further afield. My Warrington photography studio is just minutes from Junction 21 of the M6 within easy reach of Warrington town centre and all surrounding areas. 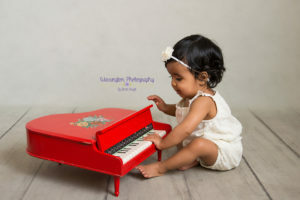 This friendly warm environment is ideal for capturing timeless baby photography, child portraits, cake smashes, maternity portraits and family portraiture. 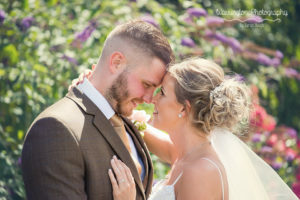 I have been established for over ten years, am a full time professional photographer who continually invests in technology with top of the range professional cameras and lenses including complete back up equipment too. I am fully insured and come highly recommended to provide you with complete peace of mind. 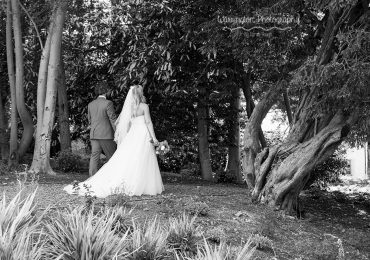 I love to capture weddings as they happen naturally alongside some gorgeous portraits to treasure! I travel all over the northwest being based in the Cheshire area! You only have one chance. My relaxed, baby led, newborn photography sessions take place when baby is between 7-21 days old at my Warrington based studio. 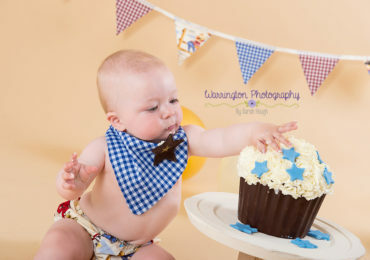 Celebrate your little ones birthday with Cake smash session capturing classic portraits, messy fun with the cake and cute ‘tub time’ images too! 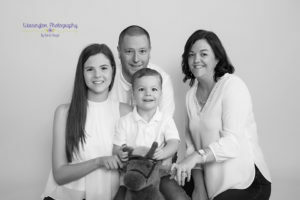 I love to photograph families of any age in my Warrington photography studio! I also offer location portraits for those who prefer the outdoors. Sitter sessions are my favourite type of sessions, they are ideal for babies who are sitting up at the wonderful stage around 6-9 months before baby is walking! Maternity Sessions are a relaxed way to celebrate your body, bump and new life. Ideal between 32&36 weeks of pregnancy. Studio and outdoor available.